Things are moving rather quickly on Universal’s reboot of The Mummy. It was announced back in May that Star Trek screenwriters/prolific producers Roberto Orci and Alex Kurtzman would be developing reboots of both The Mummy and Van Helsing, with Tom Cruise attached to star in the latter. In subsequent interviews Kurtzman hinted at approaching the reboots with a darker tone than their original counterparts, and sure enough, Underworld and Total Recall director Len Wiseman is now being lined up to take the helm of The Mummy. Hit the jump for more, including Wiseman’s thoughts on the monster redo. Wiseman already has a professional relationship with Kurtzman and Orci as he helmed the pilot for their Hawaii Five-0 TV series reboot and he’s also set to direct the pilot for their Sleepy Hollow TV adaptation, so the move makes sense. 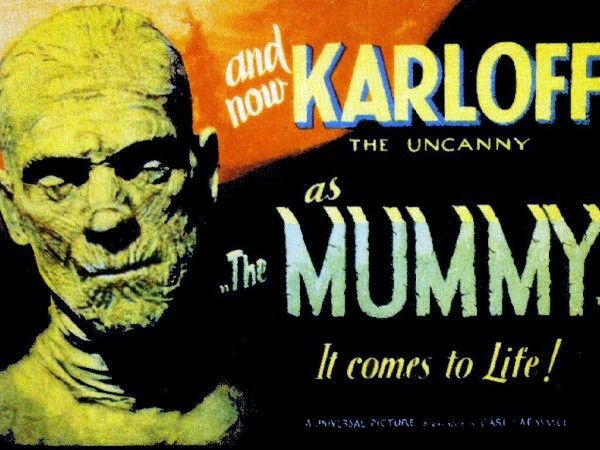 Kurtman notes that they’re reaching into the roots of The Mummy with this reboot, and he adds that the original film “at its beating heart is a horror movie and then an action movie.” In other words, expect quite a few action sequences. When the reboot was first announced, I was hoping Kurtzman and Orci would take the project in a strong adventure direction. In a landscape full of “dark and gritty” tentpoles, it would’ve been nice to see a cheeky yet grounded 1930s adventure monster movie. But alas, that’s not really Wiseman’s forte so it appears we’re in for a rather gritty take on The Mummy. Universal is eager to get this thing going so they’re aiming for a 2014 release date, which would mean production would have to begin sometime next year. Much is still unknown about the project, so hopefully we hear some promising news soon.